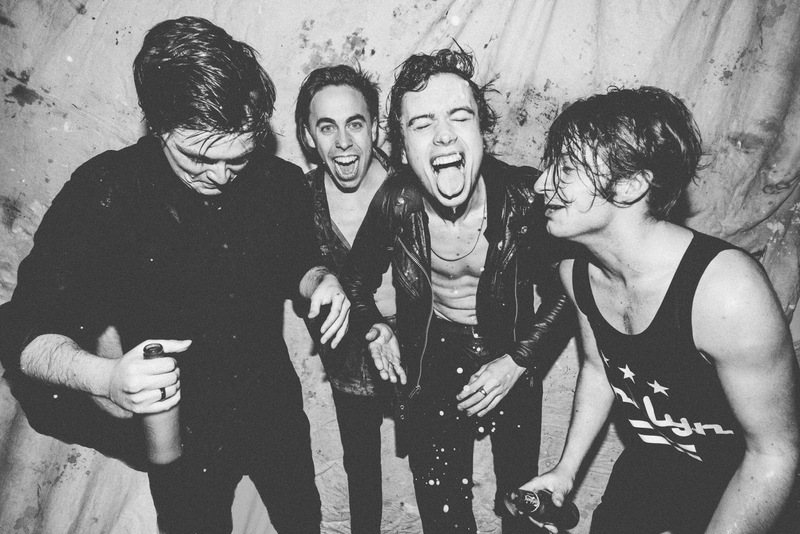 Last week we revealed to you Otherkin's stunning track "20 to 11" and today see's the Dublin based Garage-Rock band reveal another new tune, "Love's A Liability". We praised them for their stunning hooks and their sound which is reminiscent of The Strokes, and here the latter is more obvious than before. It does sound like that Julian Casablancas penned this track himself! Scroll on down to listen to "Love's A Liability"